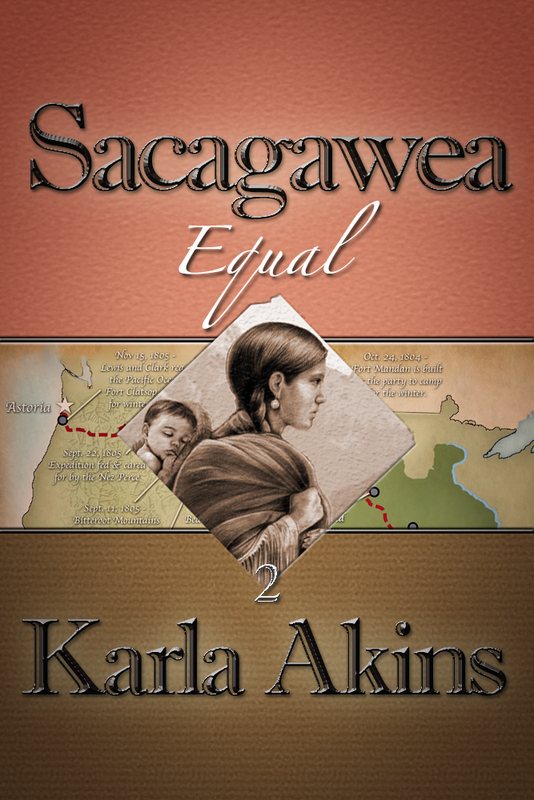 The wait is over... Book 4 of Sacagawea - Equal - is now available on Amazon for just 99 cents. 1st Chapter sample. Part 1 - Stolen! - is available here. Although one seamless novel, Sacagawea was written and released as 4 shorter, sequential parts, or episodes. Ebooks can be read sequentially or the complete saga of Sacagawea can be purchased in one ebook in its entirety. The story begins with Stolen!, followed by three more episodes - Passage, Survival and Equal - all four available immediately. Sacagawea has over 100 reviews on Amazon.com and has been written about on more than 60 blogs. These are all unbiased, although some received the ebook free. You can read some reviews here - http://schoolhousereviewcrew.com/knowledge-quest-review/. This link contains reviews for the TimelineBuilder iPad app as well, so click just the relevant Sacagawea ones.